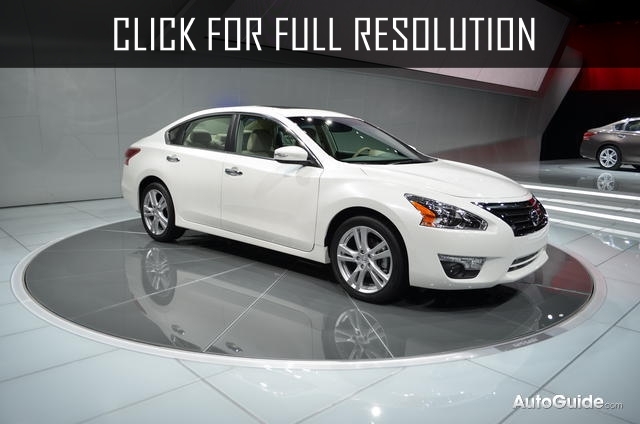 Nissan Altima is front-wheel-drive sedan or coupe of class D. The production of legendary car Nissan Altima was started in 1993. It was very good time for this type of cars and at that time, Nissan could survive the competition among brands due to its technical characteristics. 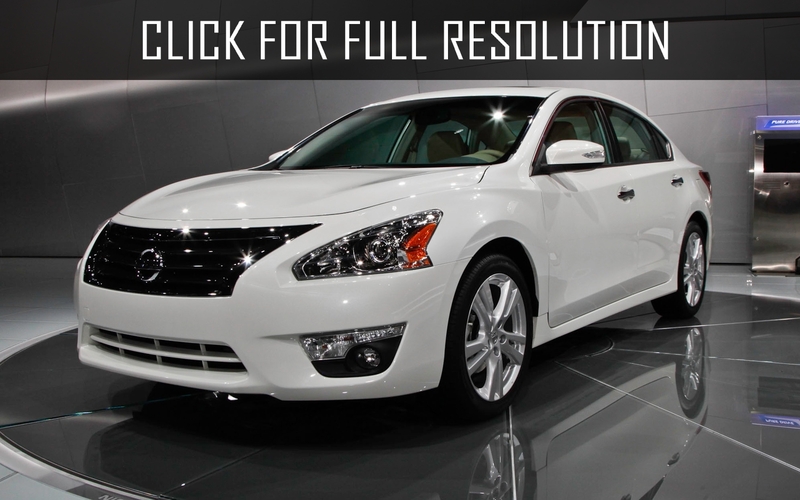 In 2002, Nissan is completely modernized Nissan Altima. Japanese manufacturer stated that they were expecting to occupy the leading position of mid-size sedans in the market. Nissan truly has created stylish, comfortable and powerful car at a price that will definetely attract huge number of car consumers. 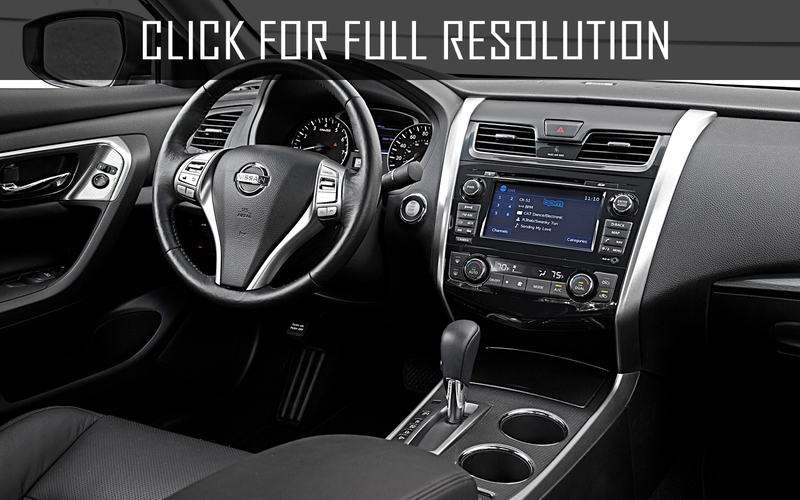 For a long time, Nissan Altima was known as compact successful car between Nissan Sentra and Nissan Maxima. However, according to some dimensions, new Nissan Altima is even larger than Nissan Maxima. 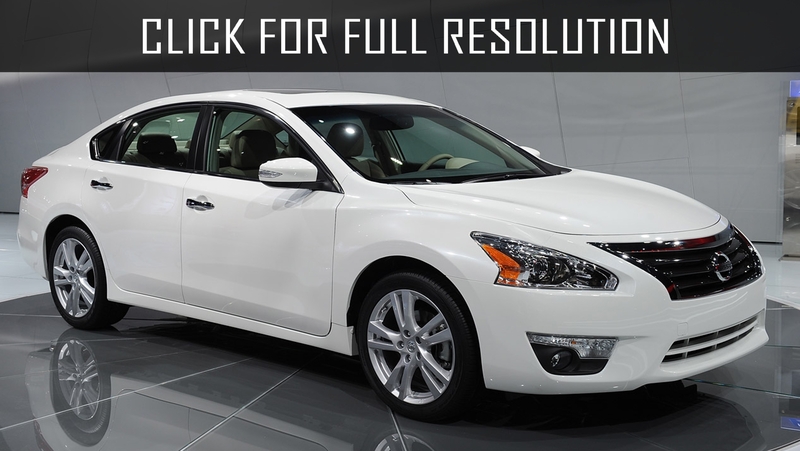 For example, its wheelbase is 2.8 m, which is about 5 cm longer than current Nissan Maxima. 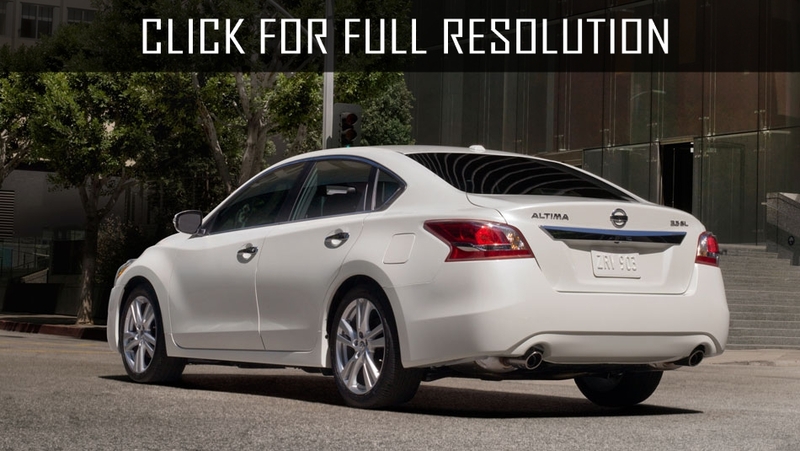 In addition, new Nissan Altima became slightly wider leading to have more trunk volume when for the first time, optionally was equipped with V6 engine. 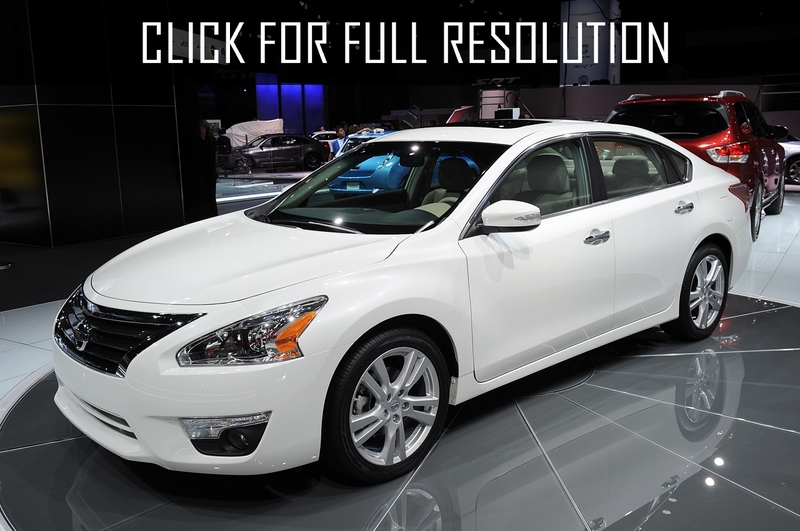 Basic complete set of Nissan Altima was powered by 2.5 liter engine rated at 180 HP. Despite its productivity, new 4-cylinder version of Nissan Altima 2002 allows to have status of Economical Car. 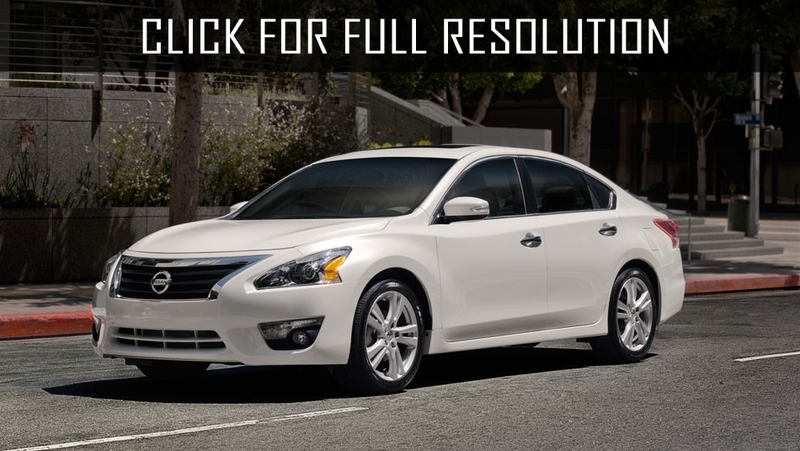 Nissan Altima received a completely new rigid chassis and new body. Also, wheel size is increased, and now their size can be 16 or 17 inches. Disc brakes on all wheels was on the standart version as well as adjustable tilt-telescoping steering column, height adjustable center armrest and CD-player. Nissan Altima optional equipment included: ABS (allocated in electronics and brake-assist technology), front side airbags, lateral stiffeners, which protect passengers who are sitting on rear seats, Bose Premium audio system with 6-disc CD changer, 6-speed automatic transmission with manual capability, leather interior and new efficient optics. 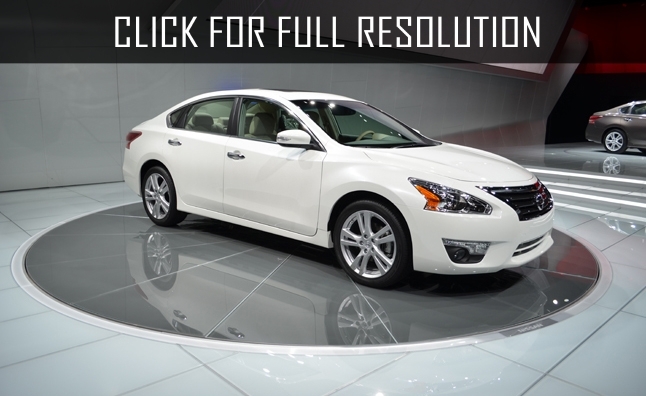 Updated Nissan Altima is offered in four versions: 2.5, 2.5 S (added adjustable front seats, electric mirrors, etc. ), 2.5 SL (alloy wheels, on-board computer, leather seats including driver's seat, which can be adjusted to 8 directions) and 3.5 SE (V6 engine, 17-inch wheels, etc. ).